Quench your thirst for adventure as Propeller Bar takes you to Japan this cherry blossom season, at their Wanderlust Party on 29 & 30 March 2019. 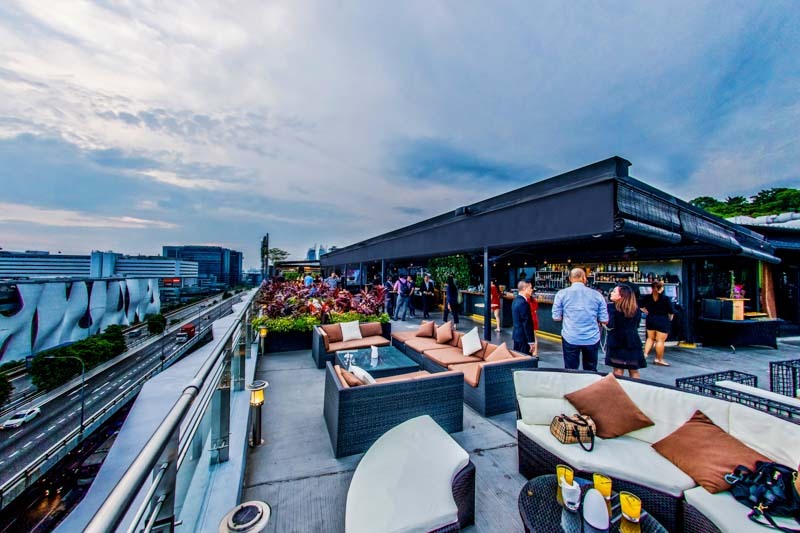 Enjoy a breathtaking panoramic view of the HarbourFront precinct at the only rooftop bar in the area! For two days only, look forward to an evening of free-flow premium sakes, highballs and Kirin beers at Propeller Bar. Be sure not to miss out on their Meiji Shines while you’re there. 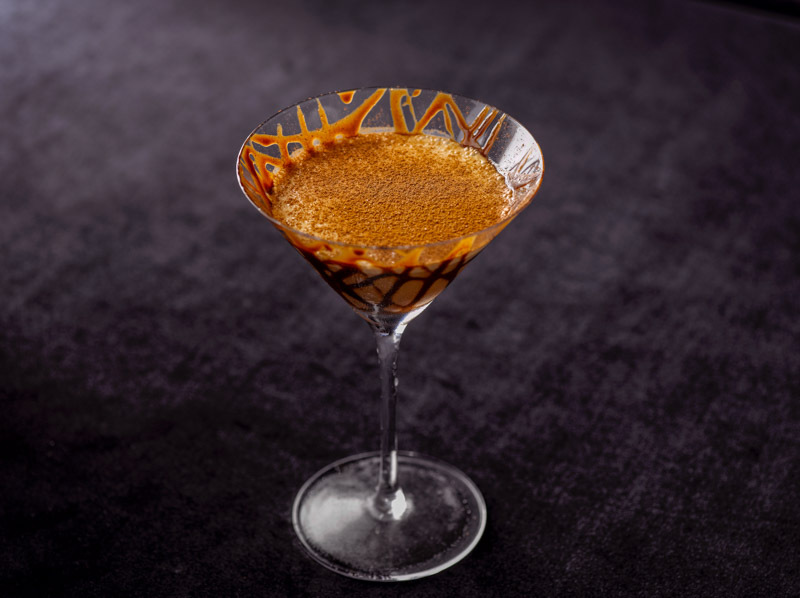 Concocted with sake and inspired by the famous Meiji Shrine in Tokyo, this cocktail is exclusive to Propeller Bar. 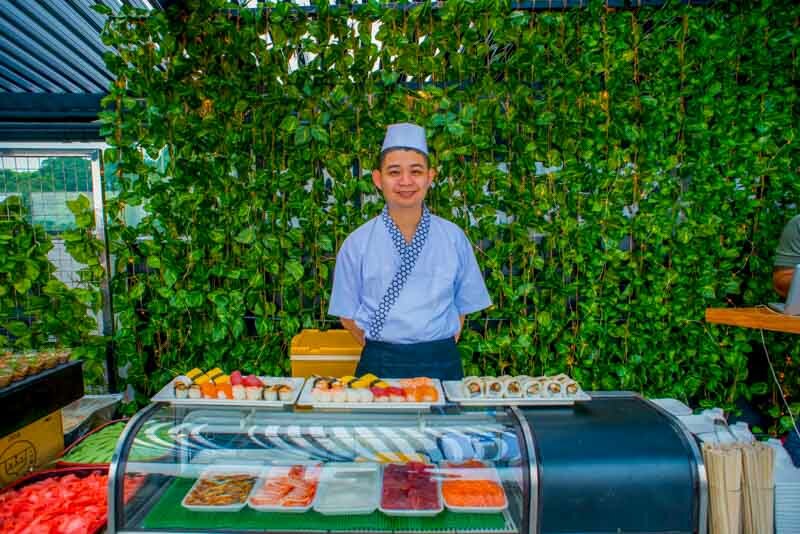 Immerse yourself entirely in the sakura season at the sashimi and sushi live stations. Wagyu beef lovers will definitely want to indulge themselves at the ‘live’ carving station, along with a delectable buffet spread of Japanese classics like Mentaiko Pasta, Vegetable Tempura, Chicken Kaarage and Mochi. Get serious about sake, and sign up for the sake masterclass on 30 March 2019. Certified sake sommelier, Eugene from sake start-up Mr Otaru, will be hosting the class at 6pm. Guests will get to taste five premium sakes and learn more about the sake grading system. You’ll get better at appreciating the tasting flight before the party takes off! Propeller Bar’s Wanderlust Party may be the very chance to cure your FOMO if you’re not flying to Japan this sakura season. We’re sure it’ll put you on top of the world!